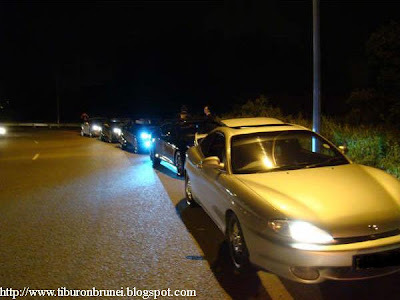 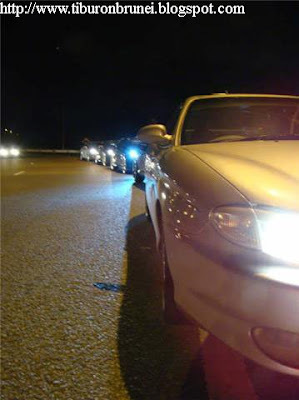 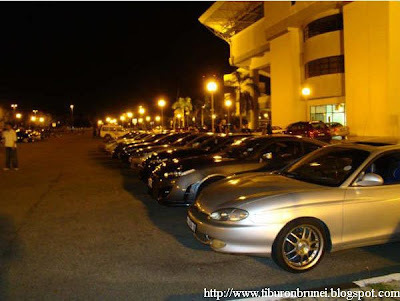 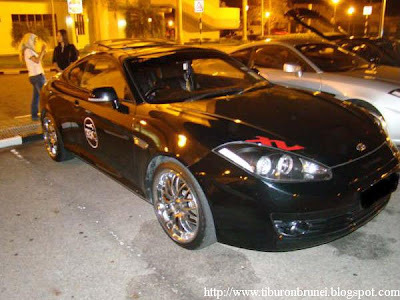 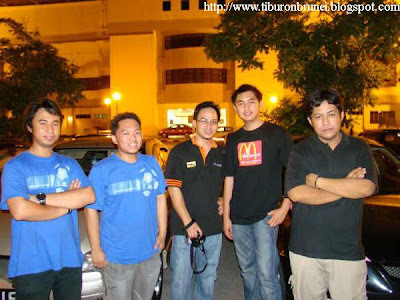 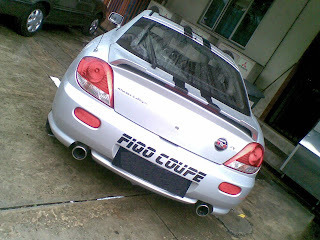 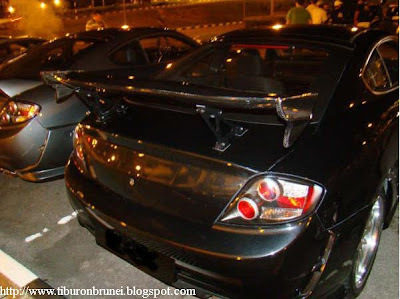 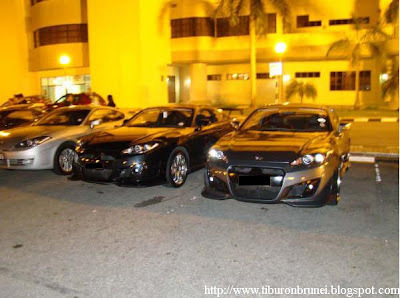 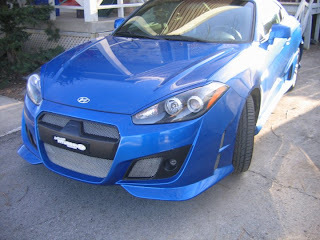 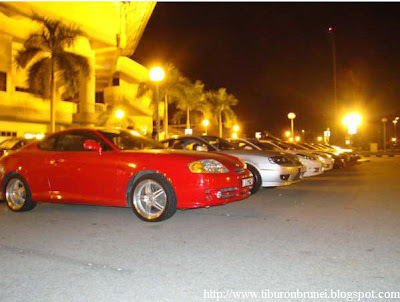 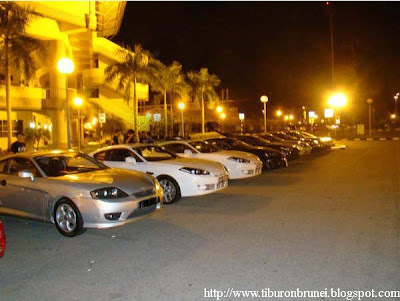 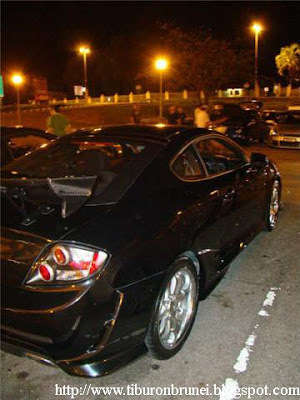 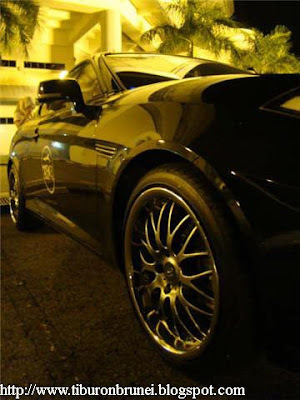 Clubs that came that night were Wangandrift club, Swift Brunei Club,Brunei compact tuner, Gen2club Brunei and Tiburon Brunei Club. 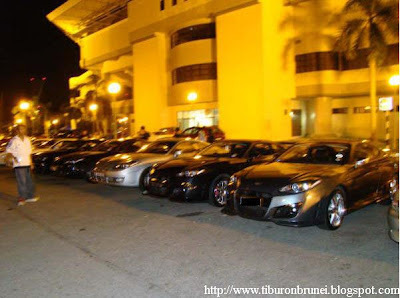 Cant wait for the next biggest club gathering. 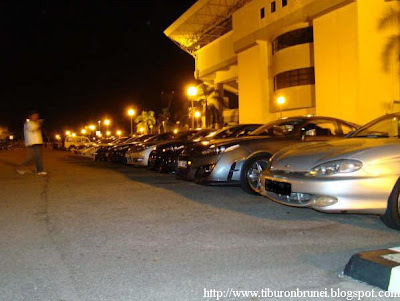 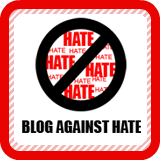 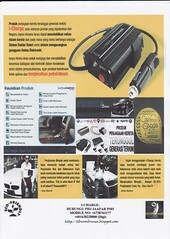 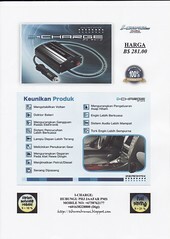 "tunggu ku ada lesen blek,aku mo ikut =s"